As part of an annual tradition, PIPA presents you with an overview of the most-read articles of this year (across all languages). This does not include our race overviews, our club pages and the rankings. Last year Gaby Vandenabeele had made it into our top 10 with the announcement of his first ever online pigeon auction. This auction saw the highest average sale price ever for a young birds' auction: 15,030 euro per pigeon (10 young birds). Another record breaking average followed in January, with 11,425 euro per pigeon (24 birds). Unsurprisingly, Gaby's latest young birds auction in June 2016 attracted great interest as well, with an average most fanciers can only dream of: 9,175 euro per pigeon (20 pigeons). 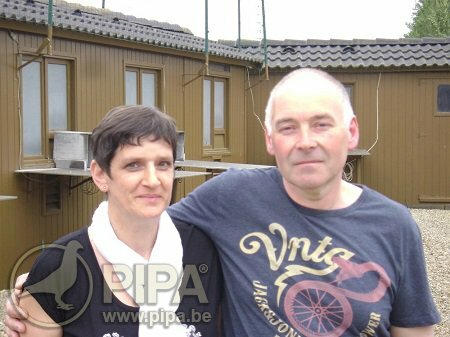 PIPA has organised three online auctions with Gaby Vandenabeele so far, and they have proven to be the three most successful young birds auctions ever. Who can do better? Every fancier has had to deal with birds of prey around his loft, especially those that live in a forested area. Fanciers from Opglabbeek in the province of Limburg were particularly plagued by high numbers of birds of prey in March. This was due to the fact that the Nature Conservation Organisation of Opglabbeek had decided to give shelter to injured and weakened birds of prey, which were then reintroduced into the wild. The organisation saw no harm in this, which offended many local pigeon fanciers. They had no choice but to take protective measures against these birds, using various deterrents. We have seen quite a number of new one loft races emerge in recent years. There is a lot of competition between these races, and you do need an original concept if you want to stand out. This is something the organisers of the brand new Victoria Falls World Challenge Pigeon Race in Zimbabwe have understood very well. 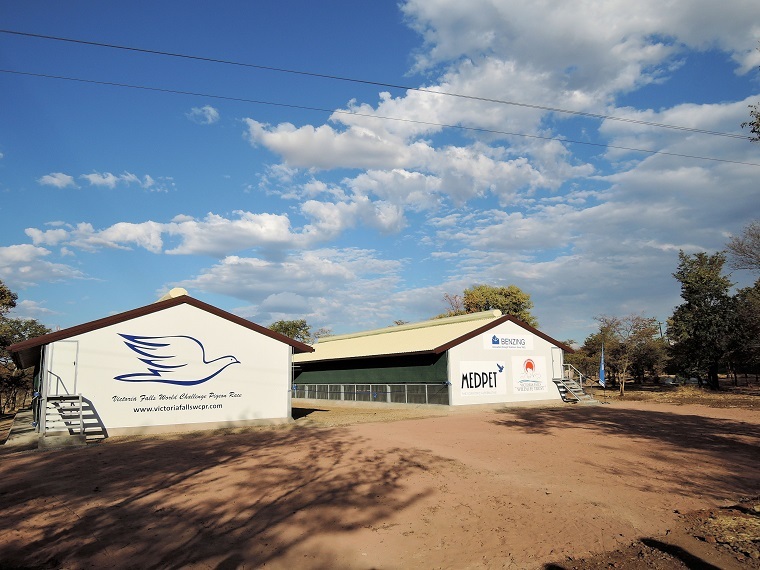 They have a strong team of professionals in veterinary science, pigeon racing and the world of business, combined with a safe and paradise-like environment close to one of the world's natural wonders, and an excellent location for keeping pigeons in terms of geography and climate. And there is first of all an impressive prize pool. This race has a lot to offer indeed. The organisers spared no effort, and the result is a prestigious new race in the one loft racing circuit. 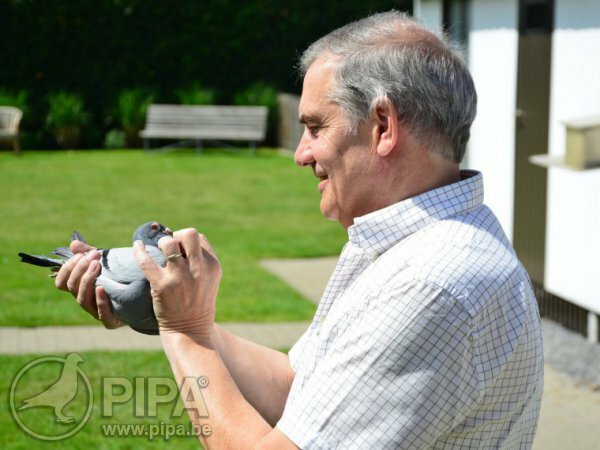 On 16 November the Belgian pigeon racing community mourned the sudden passing of the West-Flemish fancier Filip De Prol. He had just celebrated his 53rd anniversary just four days earlier when he passed away after a work accident in the Zeebrugge harbour. The number of pigeon fanciers continues to go down due to the high average age among fanciers, but seeing a fancier go at such a young ago is a very sad thing. Many fanciers expressed their sympathy, and we hope this will offer some support to Filip's wife and son in their mourning. And our most-read article of 2016 features a one loft race in Africa as well: the South African Million Dollar Pigeon Race. The race saw its 20th edition this year, and the final race was dominated by fanciers from The United States, with overall winner Mike Ganus and the fourth prize winner coming from the US, and fanciers from Germany, with 5 top 10 finishers. PIPA has been covering the final race for quite a few years now, and our race report has featured regularly in our top 10, often on top of the list. 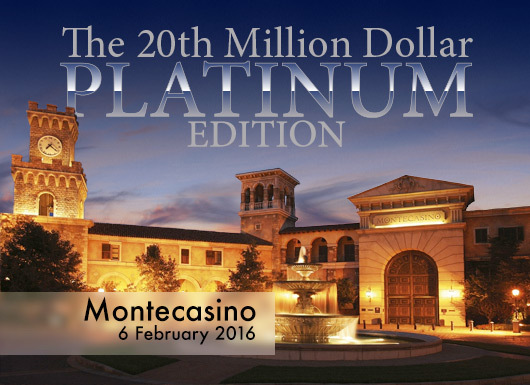 This is no surprise, given that no other one loft race comes close in terms of prize money: one million dollars. And let's not forget the wonderful surroundings this race takes place in.